Blackburn’s Limitless PR & Marketing has been appointed by the town’s industrial automation spare parts and repair supplier Northern Industrial. Northern Industrial, which has more than 70 staff at its 30,000 sq ft repair facilities on Shadsworth Business Park, is a multi-award-winning provider of new, reconditioned and obsolete parts and repair services. 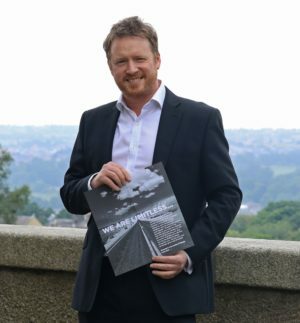 Limitless provides tailored PR and marketing solutions through a network of over sixty specialist suppliers, all based in Lancashire.